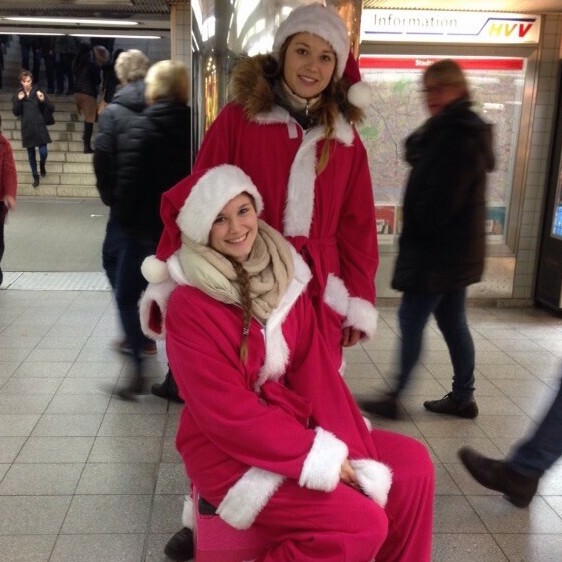 InStaff & Jobs GmbH offers you Promoters, Sales assistants and Walking Acts for temporary jobs in all of Germany & Austria. 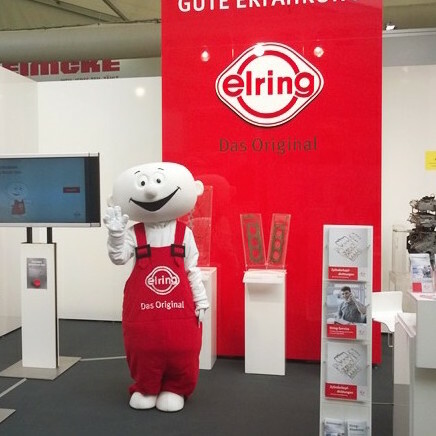 You can book our Promotion & Salesstaff for a few hours to hand out marketing flyers, for several days as a dressed up exhibition mascot or for multiple weeks as a sales assistant in our popup stores. 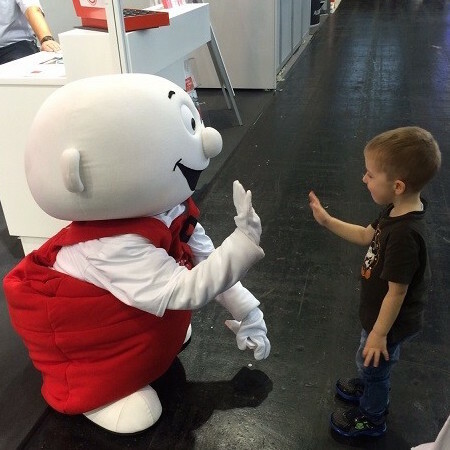 InStaff acts as Germany-wide Promotion Agency and takes care of employment, briefing as well as guaranteeing on time arrival. Our modern online platform enables a great price-performance ratio, so that we can offer your our Promoters starting at 14,30 EUR per hour. At the same time you receive our full-service package that includes replacement staff in case of emergencies and if you have any questions you can contact our customer service 7 days week. 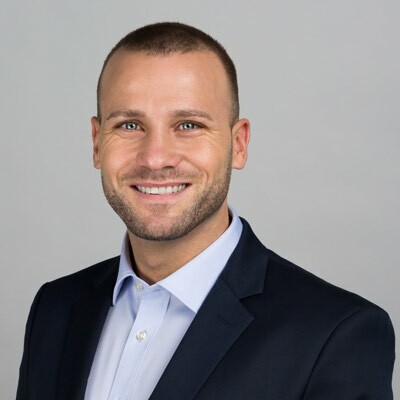 Businesses and Private individuals book Promotionstaff via InStaff - for one-time events such as a store opening as well as longterm for several months of food tastings or point of sales campaigns. 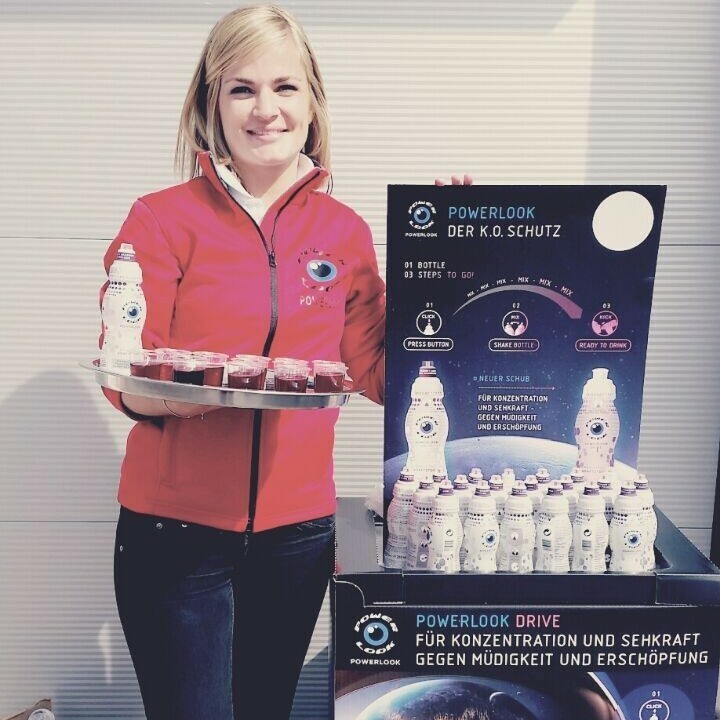 Powerlook markets the fitness drink of the same name, which contains a unique active ingredient combination of berry extracts, vitamin B2 and caffeine. This makes Powerlook the vital kick for concentration and vision as well as fatigue and exhaustion. 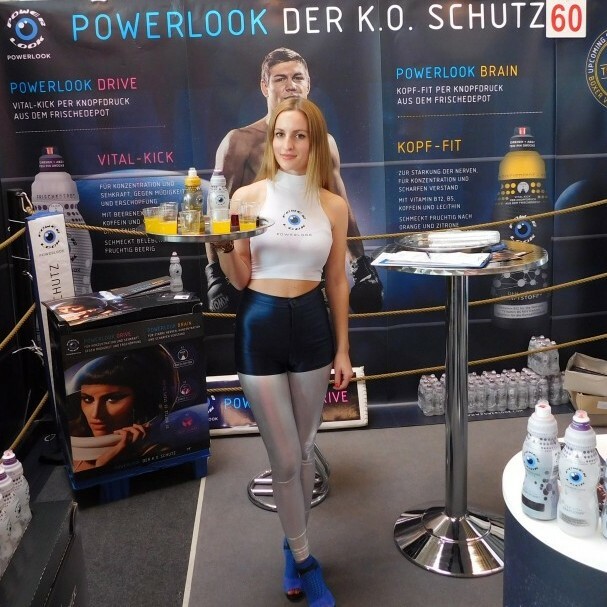 For the launch of the fitness drink, Powerlook distributed drink samples at fairs and events throughout Germany, did competitions and informed booth visitors about the drink. 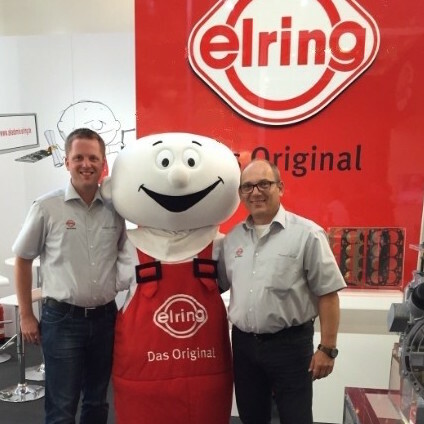 ElringKlinger is a global, independent development partner and original equipment manufacturer for the automotive industry. 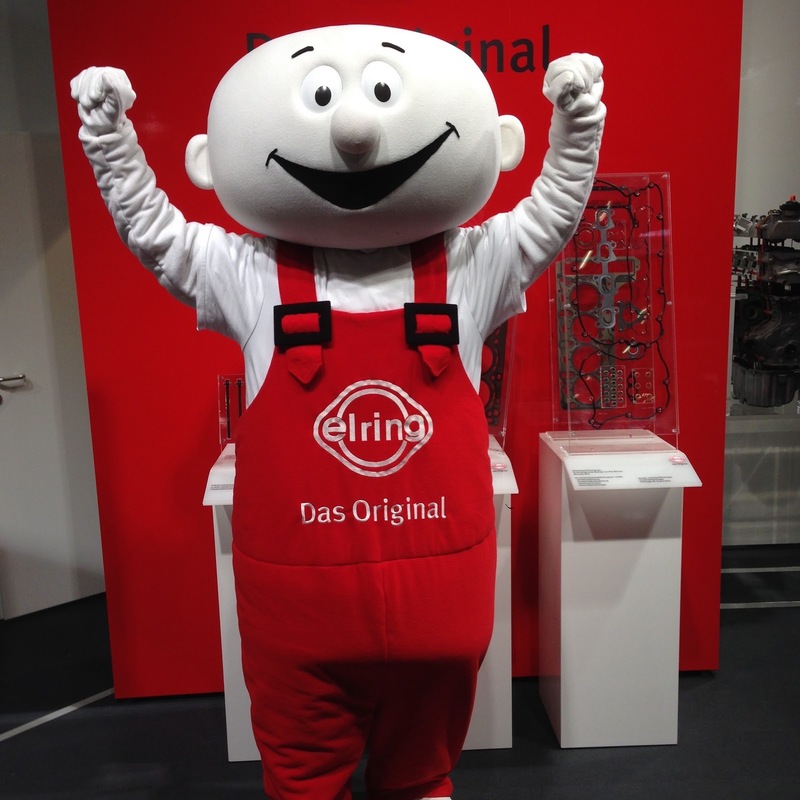 From cylinder head gaskets to fuel cells, ElringKlinger offers all components for modern gears. 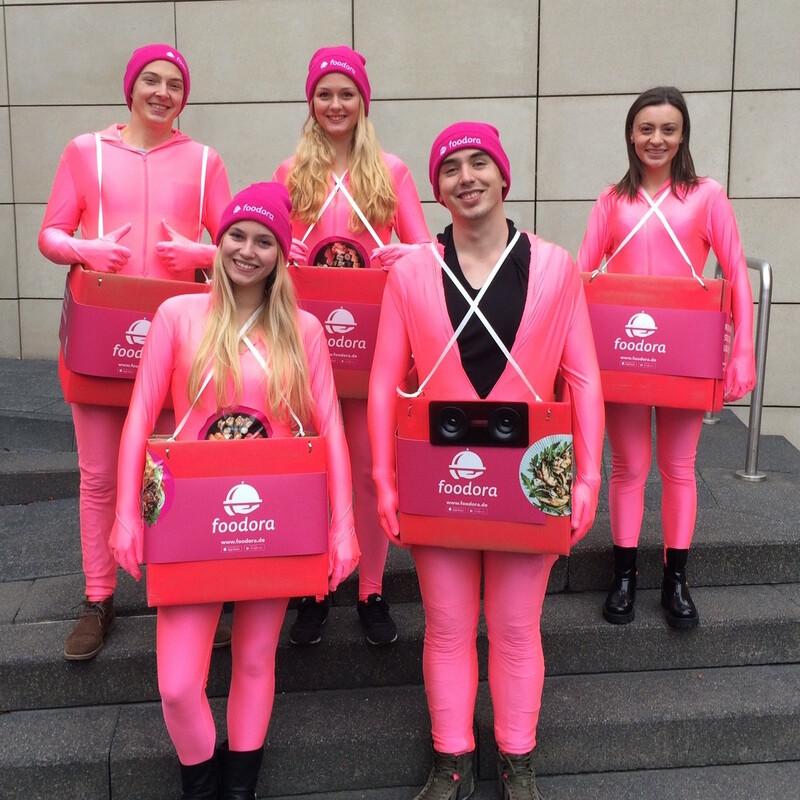 Foodora is an online restaurant delivery service based in Berlin. 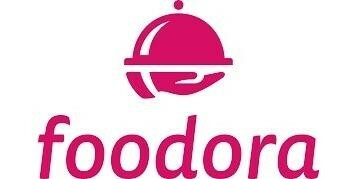 Through a website or app one can order food from restaurants, which can be delivered within minutes. 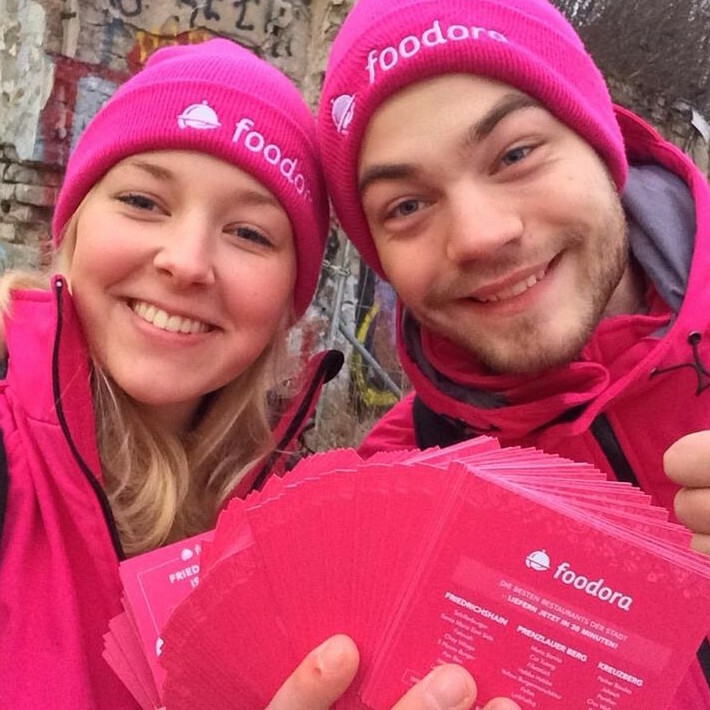 To promote the brand and attract potential customers, Foodora relied on promoters from InStaff from August to December 2015. 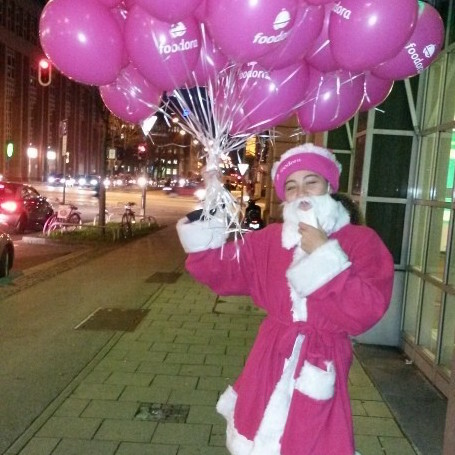 Various types of promotion were used here - from direct flyering promotion through guerilla marketing campaigns to direct tasting. 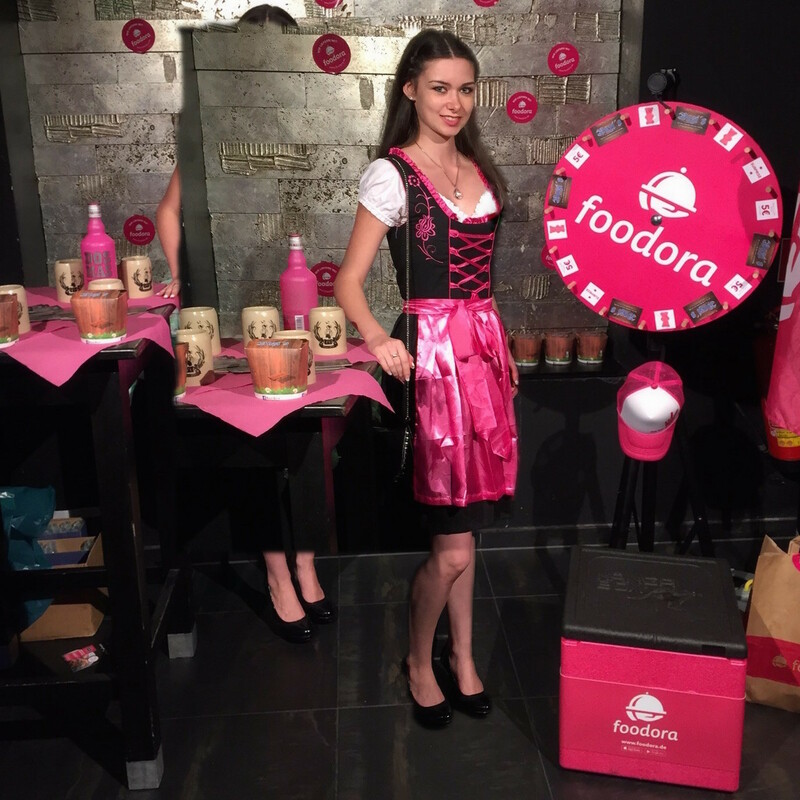 Since August 2015, over 400 InStaff promoters have been in service throughout Germany for Fooodora. We measure our customer satisfaction via the feedback provider ekomi. Our customers rated InStaff on average with 4.9 out of 5 stars (based on 231 reviews). Via our pool of over 40,000 staff profiles we can offer you Promoters, Sales assistants as well as Food taster starting at 14,30 EUR per hour, without any addtional accommodation or call-out fees. If required inkl. 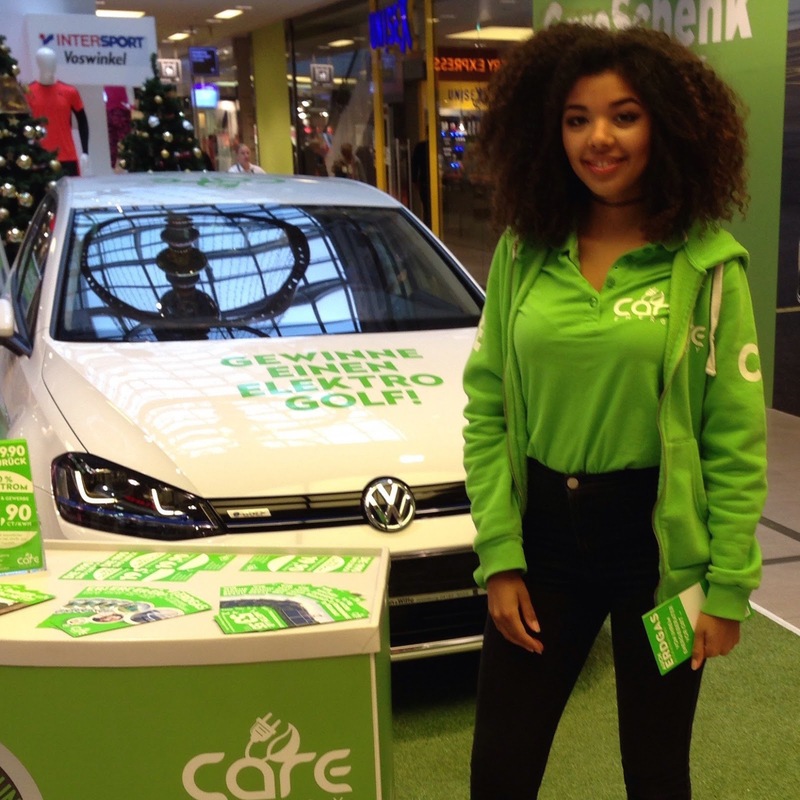 car renting, picking up merchandise, etc. Ask for business fluency in English, French, Russian, Italian, etc. 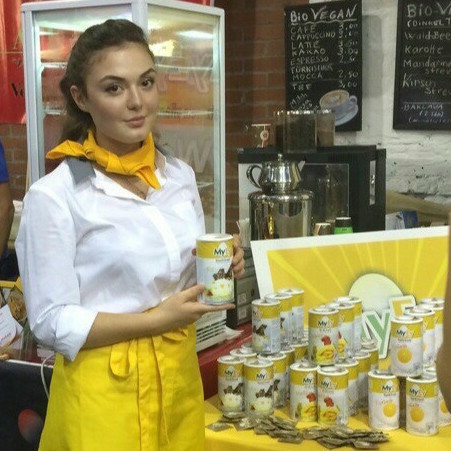 You alreay have working experience in Promotion / Sales and you like to work for our Promotion Staff agency? Our higly automatized online platform offers you a simple booking process as well as a great price-performance ratio. 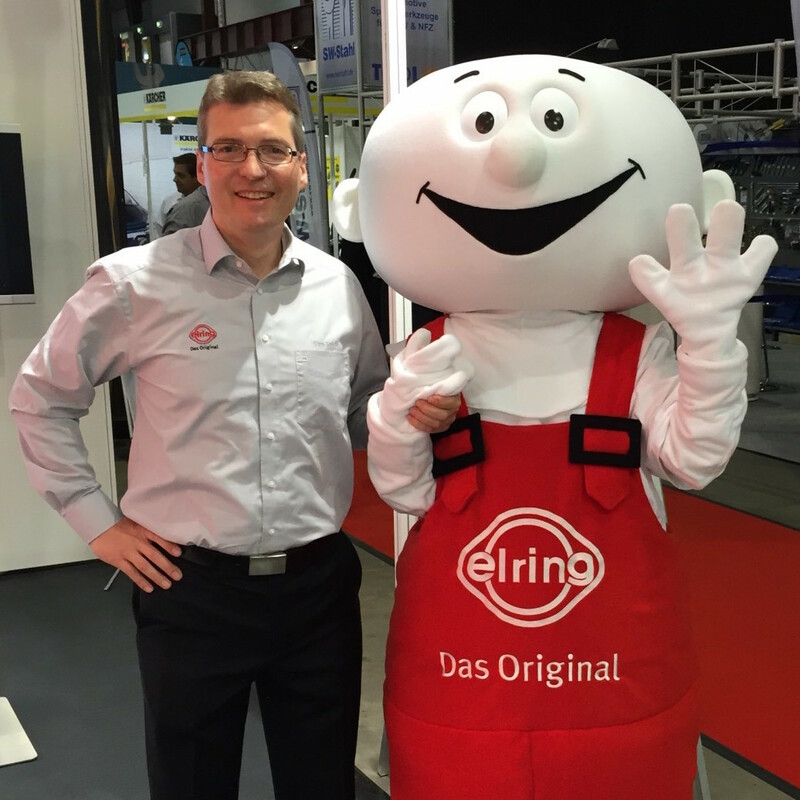 You specify the date, location and a jobdescription and we send your joboffer to our Promotionstaff in all of Germany & Austria. Within a few hours you receive a staff selection with approximately 10 applicants per job and you can select the right Food taster / Walking Acts yourself. 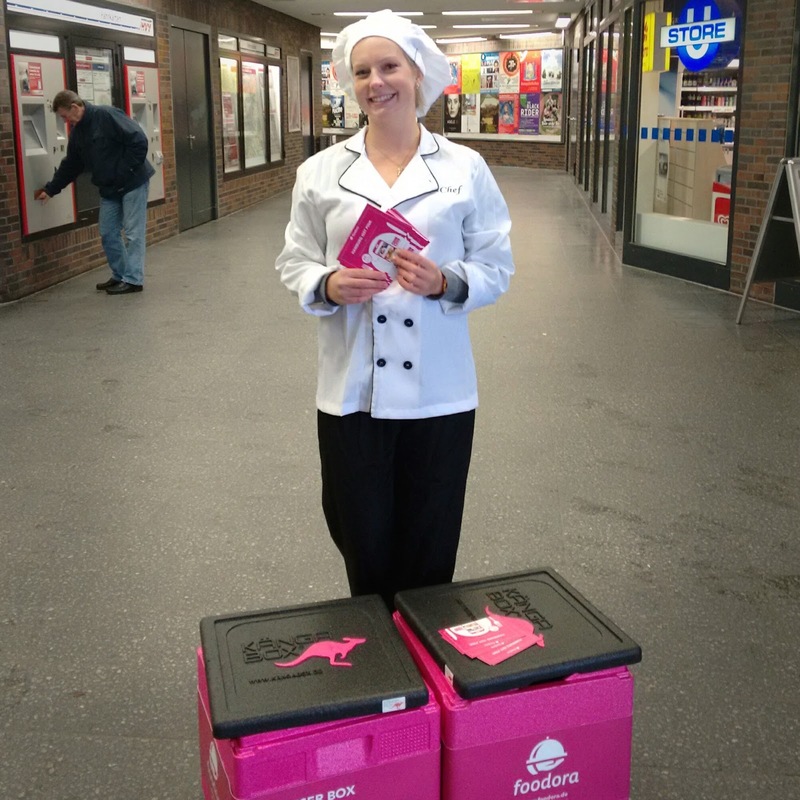 The booked Food taster enter into an employment relationship with InStaff and in case of illness we will provice replacement staff free of charge. After your event, we will send you an invoice that includes the gross wage plus our 43 % service fee - there are no additional costs. You still have some open questions? Then please see here additional information about our booking process. InStaff is rated with 4.9 out of 5 stars based on 231 reviews from international customers (and 4.9 / 5 stars based on all 1770 reviews).